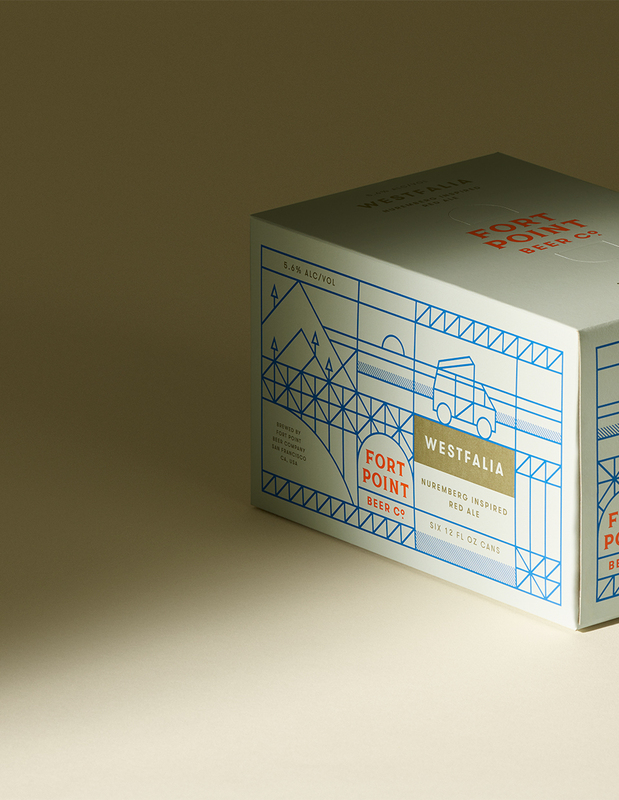 Fort Point is an independent San Francisco beer company made up of people who believe the simple things in life can be a whole lot better. Want to know where to find our beer, place an order for your bar, or just say "hello"? We're here for you! 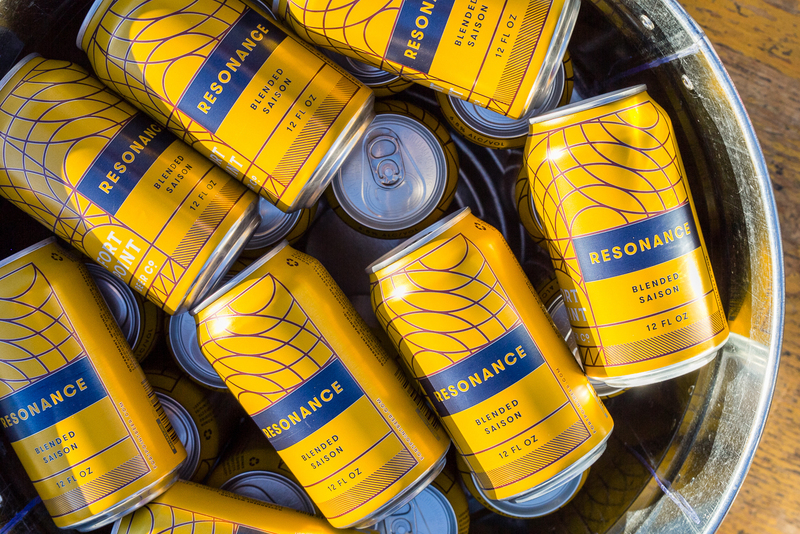 Our winter seasonal, Resonance, is back! Read about the making of this saison beer on our blog. 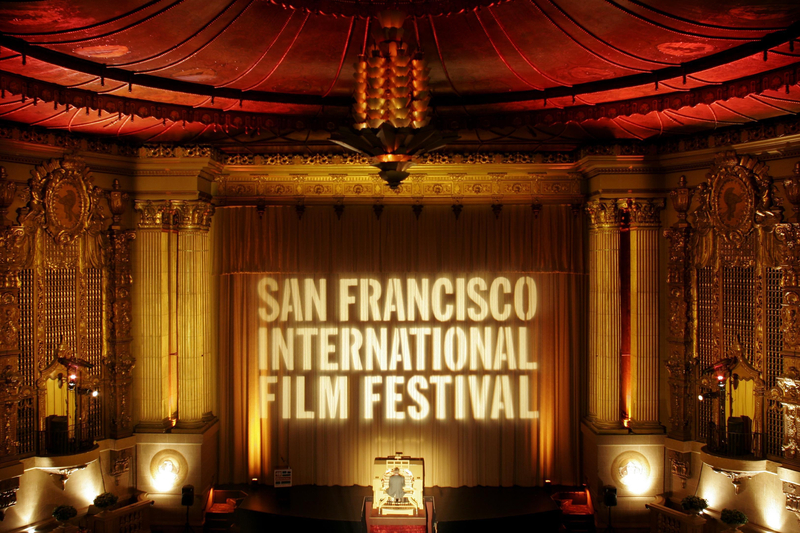 Join us for the SFFILM Festival, 4/10-23! We'll be at a special short film screening with live music on 4/19.